I stumbled across Jodie’s blog a few weeks ago and immediately followed. 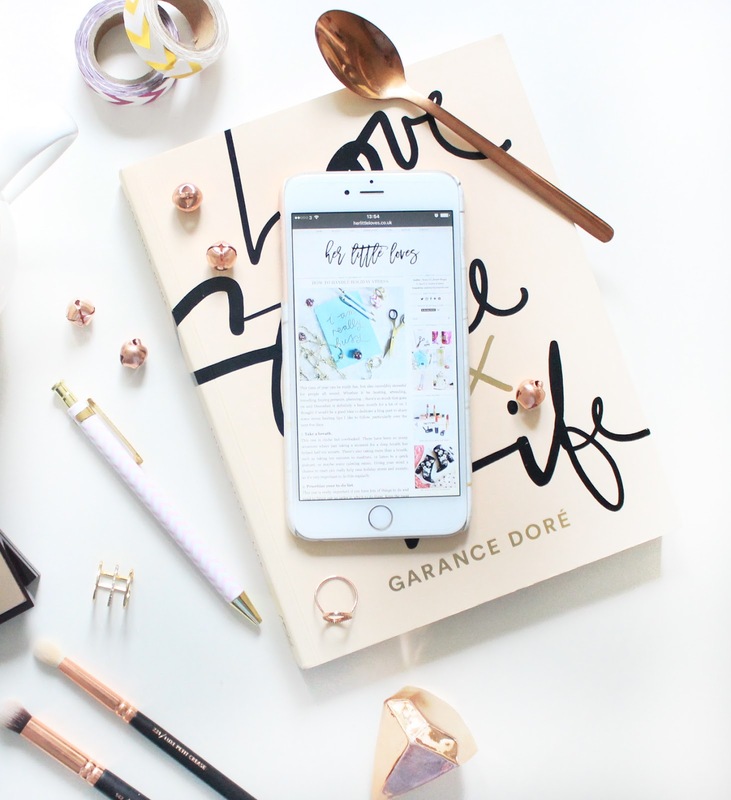 Her blog design is gorgeous, her photography is bright and inspiring and her content is incredibly well put together. I adore her Instagram too, she’s a really lovely girl. Sally’ blog is definitely perfect for anyone who loves a lot of colour. She posts a lot of beauty content and I know I can always trust her recommendations – her reviews are really honest and that’s just one of the things that makes her such a great blogger. Not to mention she’s recently got an adorable little puppy named Elsie! Kate already has quite a large following so I’m sure you’ve come across her blog before, but in case you haven’t – you need to see it. Her photos are perfect, and her written style is just so chatty and relatable which makes her blog such a lovely one to read when I want to relax. Paula’s blog has definitely grown a lot since I followed her – and for good reason – her content is stunning! I especially love reading her lifestyle posts because they cover such a broad range of topics. If you’re into all things motivating and inspiring, her blog is definitely one to follow. Daisy’s blog is such a cute one. Her photography is bright and beautiful, with a gorgeous dusty pink theme running through it. 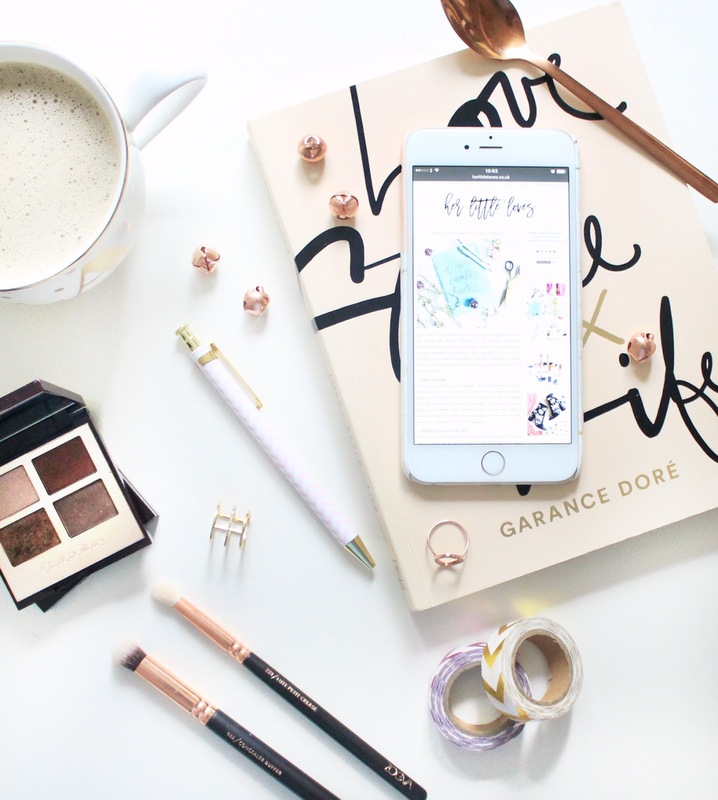 She has amazing style posts threaded in too, with inspirational wishlists and mood boards to switch things up. A really great blog. The last blog I’m going to mention is Sophie’s Makeup Blog. Her photography alone warrants a follow! I love Sophie’s written style as well. She often writes in lists which makes her posts really quick and easy to read – but that doesn’t stop her personality from shining through. Which blogs have you really enjoyed reading this year?